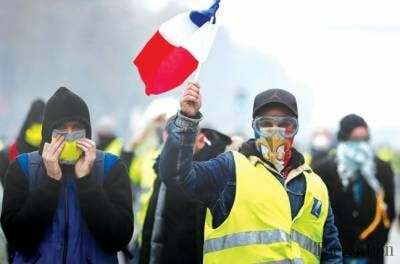 Yellow Vest protesters call for a new demonstration in Paris on Saturday, February 2, the twelfth in a row since the movement has emerged in November 2018, after French President Emmanuel Macron announced hikes in fuel taxes to reportedly encourage a transition towards greener energy. Despite the French government suspending the tax hikes and announcing increases to the minimum wage, protests have continued. Over 2,000 people have been arrested since the demonstrations began and at least 10 have died, the vast majority of the deaths being due to collisions between protesters and vehicles.